Isla Mujeres local dive Center ! Why you should go diving with us? You are here: Home » Isla Mujeres local dive Center ! 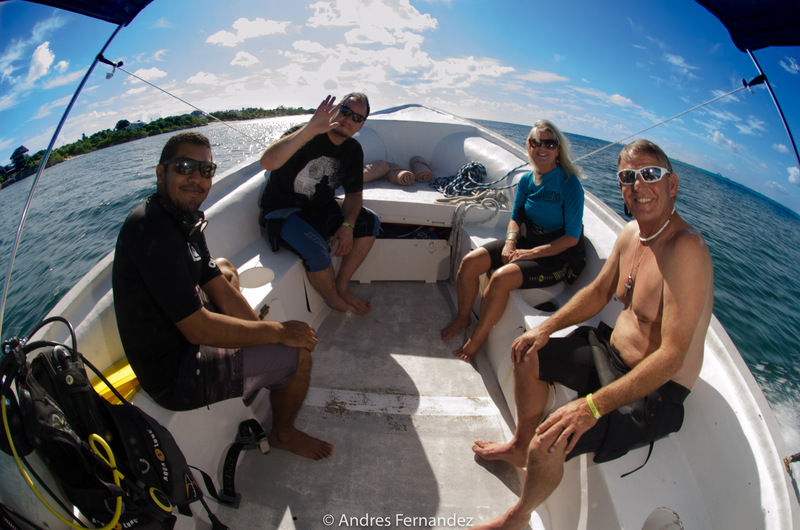 Why you should go diving with us? Squalo Adventures is a family owned and operated scuba diving company. We have over 10 years of experience, providing divers with fun, safe, and unforgettable experiences scuba diving in Isla Mujeres. Since 2004, we have been assisting divers of all experience levels transform their scuba diving trip into top-notch reality. Squalo Adventures wants to provide a scuba diving trip that`s just right for you! No matter what your level of experience may be. Squalo Adventures and staff understand your passion for adventure because it`s our passion too! We know the marvel, majesty, and pure exhilaration of undersea exploration. We are committed to sharing that experience with as many people as possible.